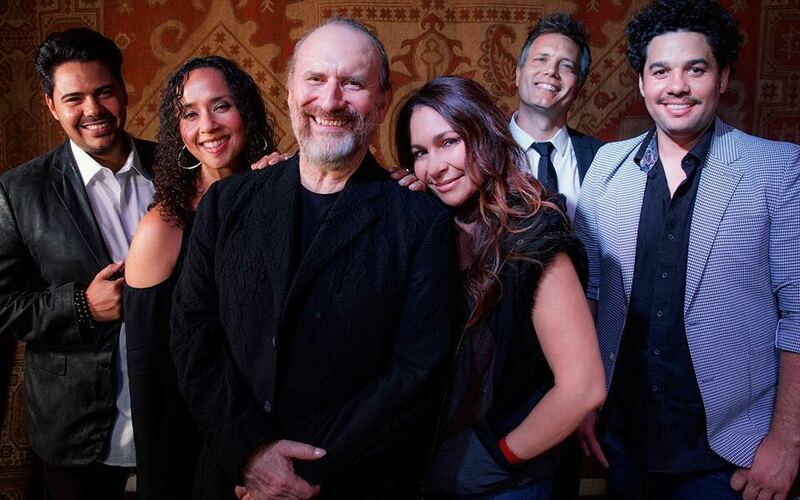 Colin Hay announced that he’s going to do special shows with Men at Work songs in Europe in 2019. “I’ve decided to take on a short tour in Europe playing the Men At Work material. The band will consist of myself, and my group of amazing LA based musicians, whom I’ve worked with over the last few years. The set list obviously will feature all the known and even lesser known Men At Work songs, perhaps with a couple of later songs thrown in, but make no mistake, it will be a Men At Work show, billed as such so that the people know they will be coming to hear a Men At Work set list!” – he posted at his Facebook page. Colin toured as Men at Work with Greg Ham in the late 90’s and early 2000’s. He also wrote about his late friend, who died in 2012. Colin is also going to Australia with his band in April and he’s also going to tour with Ringo Starr’s All Starr Band in America and Japan.